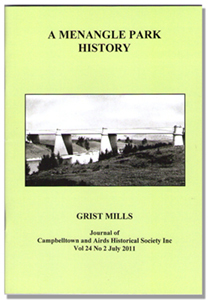 Grist Mills is the journal of the society, published 3 times a year since 1947. 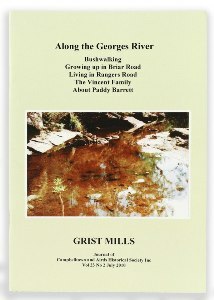 We reveal the history of our region, subject by subject, item by item, story by story. 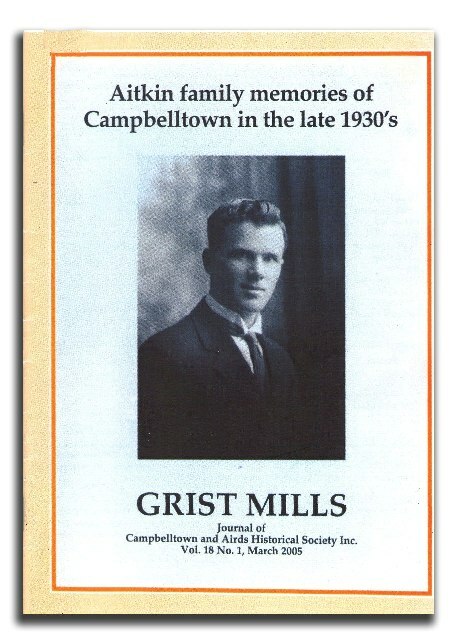 Enjoy reading of those people who formed our local community, of the places we live in, past and present. 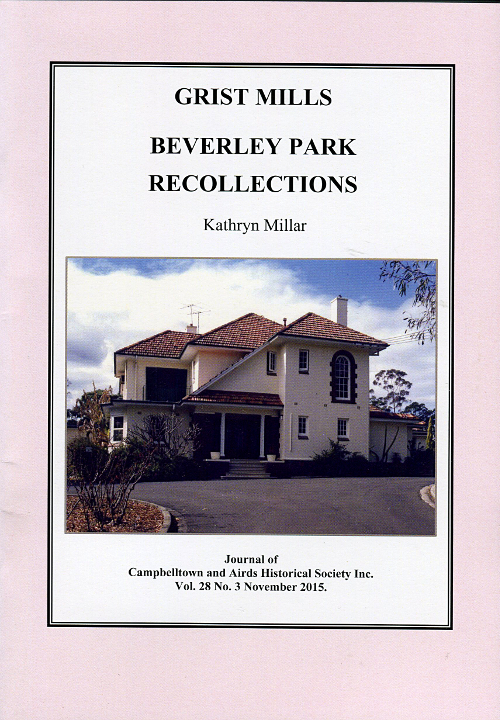 Each issue contains information carefully researched by the societies members and in cases, related to us by the people who lived the times we talk about. 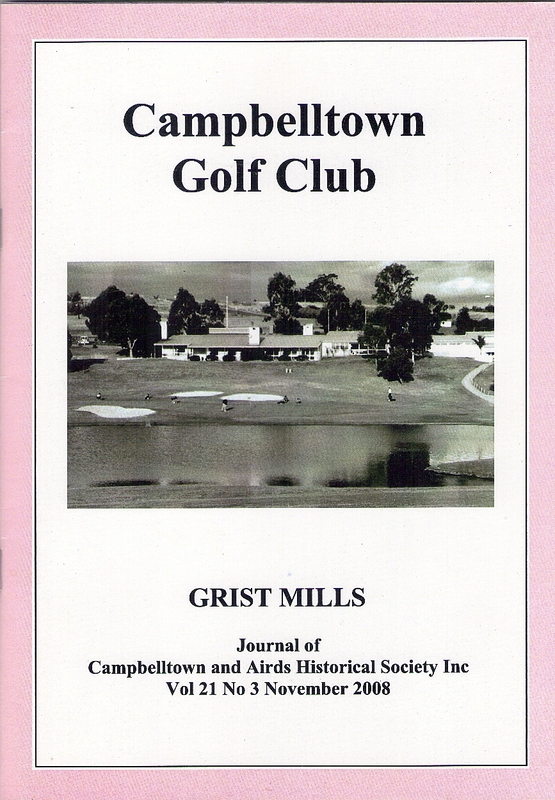 Campbelltown Golf Club, By John Sylvester (Jack) Love A great story of the club and the people involved in it.